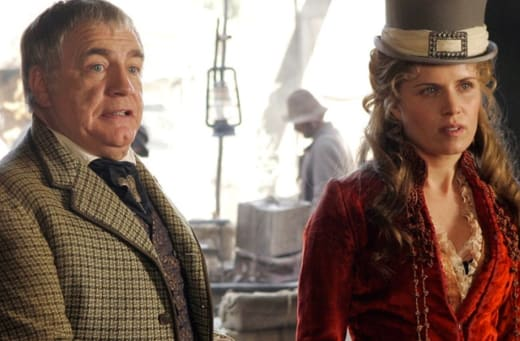 HBO has finally unveiled a premiere date and some footage from Deadwood: The Movie. 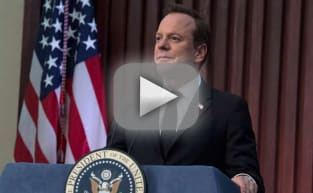 The highly anticipated two-hour revival movie will debut on the premium cabler on May 31. "The indelible characters of the series are reunited after ten years to celebrate South Dakota’s statehood," reads the logline of the movie. Ian McShane (Al Swearengen), Timothy Olyphant (Seth Bullock), Molly Parker (Alma Ellsworth), Paula Malcomson (Trixie), John Hawkes (Sol Star), Anna Gunn (Martha Bullock), Dayton Callie (Charlie Utter), Brad Dourif (Doc Cochran), Robin Weigert (“Calamity” Jane Canary), William Sanderson (E.B. Farnum), Kim Dickens (Joanie Stubbs) and Gerald McRaney (George Hearst) are all slated to to appear. The first footage gives fans a glimpse at the characters. 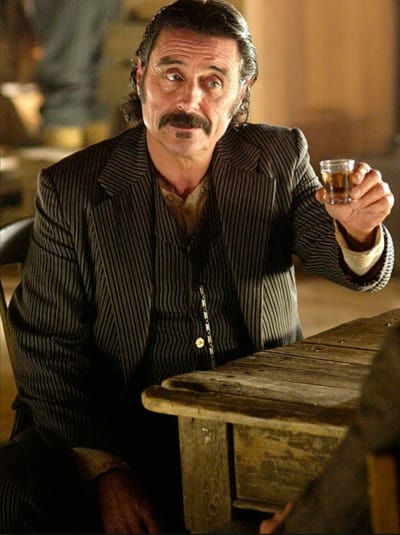 "This town is a sanctuary,” Al Swearengen calmly says at the top of the clip. The action seems tranquil for the first part of the footage, but looks can be deceiving. 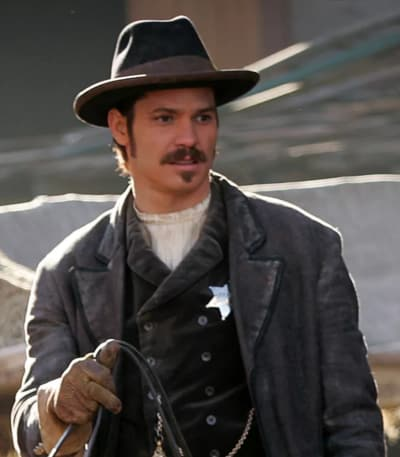 Related: Deadwood Movie: Who's Returning? A mere few scenes after the calm, we're thrust into a whole lot of action. In all honesty, it looked like a teaser for a full season as opposed to a two-hour event. The series originally spanned three seasons from 2004-06, scooping up 8 Primetime Emmy Awards along the way. Have a look at the full teaser below, and hit the comments below with your thoughts on it. Andi Mack: Coming to an End!